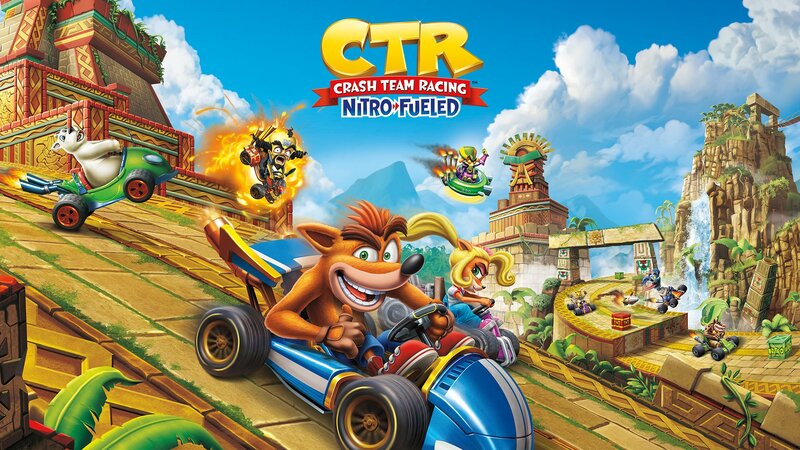 GameStop has announced today that anyone who preorders Crash Team Racing: Nitro-Fueled for the PlayStation 4, Xbox One and Nintendo Switch from their retail stores will be able to get an exclusive preorder item bonus that is the Crash Bandicoot Dashboard Bobble item which has the bandicoot wearing green strap-on skirt and will be available for pickup on release day. You can preorder now from the links below. Pre-order Crash Team Racing Nitro Fueled and receive a Dashboard Bobble. Available for pickup on 6/21/19, after purchase of game, while supplies last. Appearance may vary. Game purchase required. Limit one Dashboard Bobble per game. 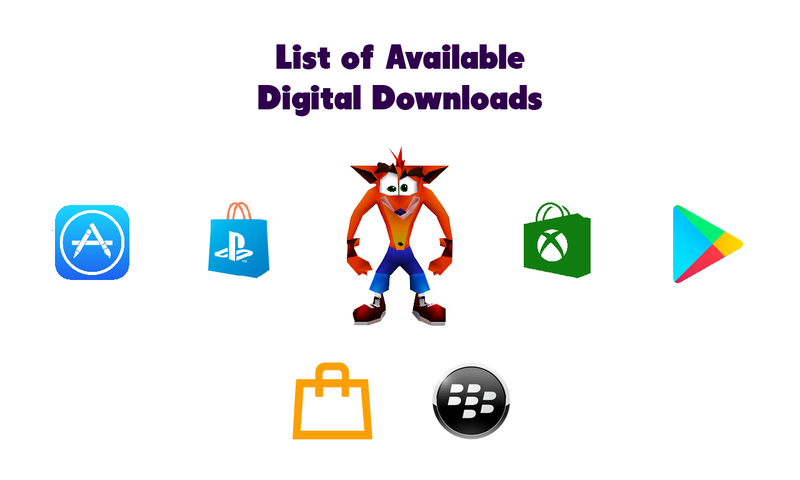 *Notice: Nitros Oxide Edition is only available digitally, as stated in Activision’s PR. Previous Post GameStop (United States): Numskull Classic and Furry Crash Bandicoot Snapback Caps on sale for $5.19!